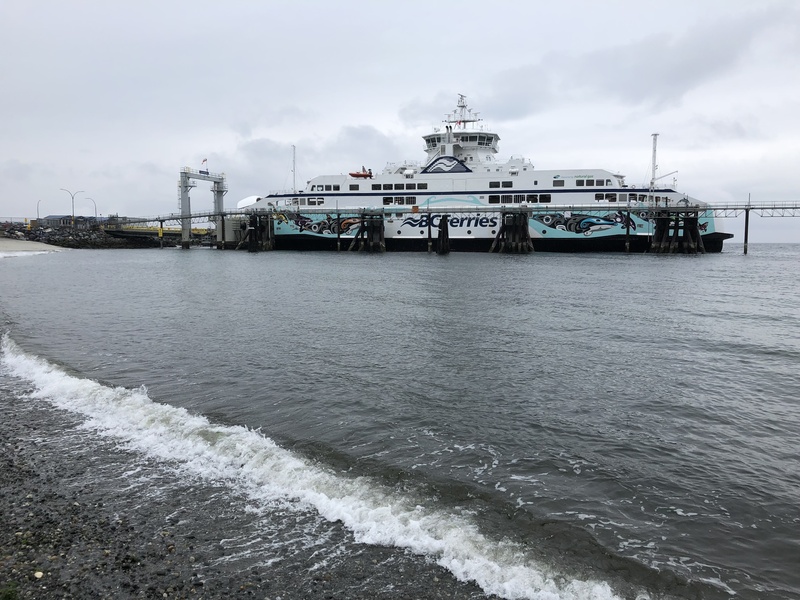 LITTLE RIVER, B.C- The ferry between Powell River and Comox will have three less sailings this month. 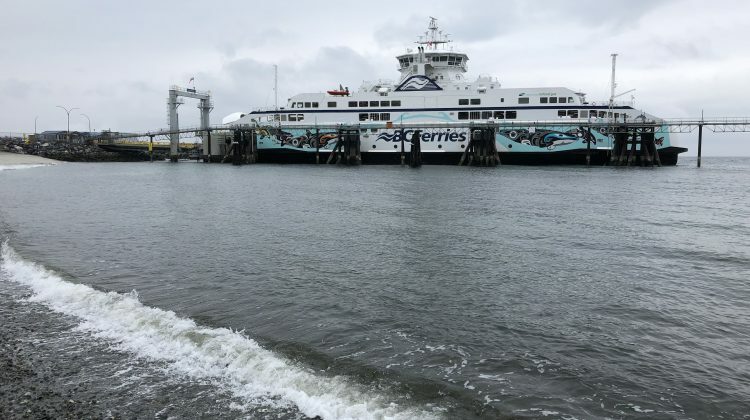 According to a service notice from BC Ferries, the crews of the Salish Raven and Salish Eagle will be conducting safety drills on February 9th, 16th, and 23rd, which will result in sailing cancellations. On those days, the sailings that leave Comox at 3:25 p.m. and leave Powell River at 5:15 p.m. will be cancelled, in order to facilitate the drills. BC Ferries apologized for any inconvenience travellers might experience because of the cancellations.